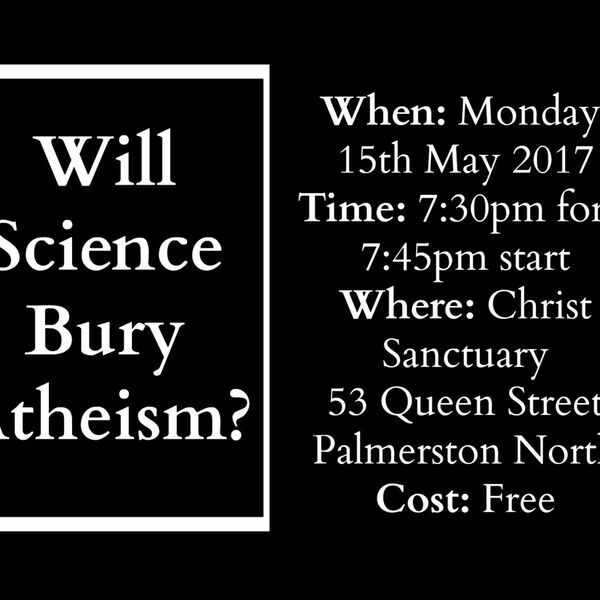 Christ Sanctuary's Podcast - Public Lecture: "Will Science Bury Atheism?" Public Lecture: "Will Science Bury Atheism?" All content © 2019 Christ Sanctuary's Podcast.